Since 1967, M.P. Lundy Construction has been delivering to clients the best possible construction experience. At M.P. Lundy we recognize that every client has a vision for their ideal project. Our team specializes in translating this vision into reality, while safeguarding your time, money and reputation. Our focus on gaining a thorough understanding of our client's vision and reconciling this intent with project constraints is what sets Lundy apart. Our continued success of delivering on this vision, be it for private business owners, governments, non-profits, or institutions is a testament to our core value of providing the best possible construction experience. Our team of highly trained construction professionals execute projects in and around the Ottawa area for a wide range of clients. Our commitment to meeting our clients’ project success criteria is unmatched in the industry and remains our focus throughout the duration of the build. M.P. Lundy’s extensive experience with Design-Bid-Build, Design-Build and in particular, Construction Management, allows us to tailor the contract delivery method to our clients’ needs; while mitigating their exposure to risks inherent in all construction projects. 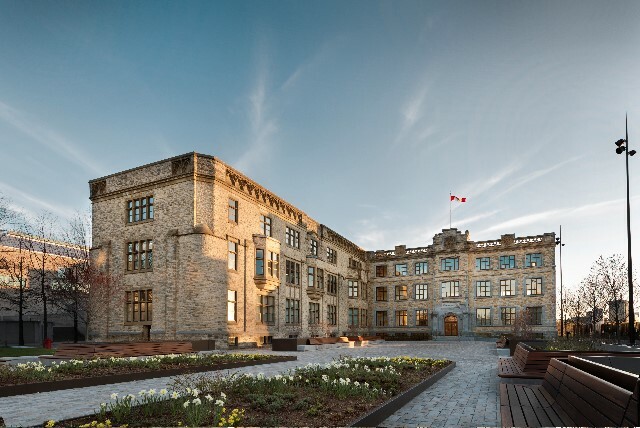 The Global Centre for Pluralism occupies the original wing of 330 Sussex Drive. Lundy was appointed as the Construction Manager for both the rehabilitation of this Federally Designated Heritage Building and for the interior offices of the GCP. 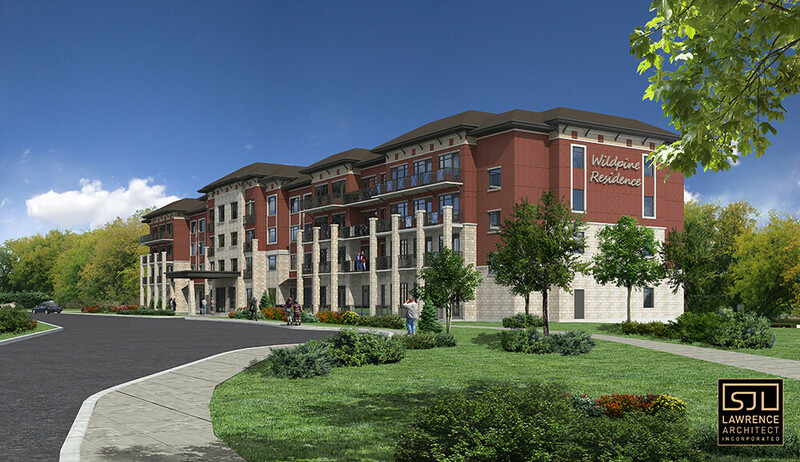 The Wildpine Retirement Residence is a 189-bed, independent living facility under construction in Ottawa's west-end enclave of Stittsville. This four-storey, 120,000 sq.ft. project began in Fall 2017 and is slated for completion in early 2019. It is one of two retirement residences Lundy has currently under construction. M.P. Lundy was appointed by our long-time client Giant Tiger as the Construction Manager for the development and build of their new, next generation Warehouse Distribution Facility. This 550,000 sq.ft. of warehouse, loading dock and office space is the centrepiece of a new corporate campus overlooking the St. Lawrence River.